A fine roundness for this model with an optimized balance between flexibility, power and control. Less centered than S80 and S90, it offers more sound options and expressiveness. Designed in cooperation with the members of the DIASTEMA saxophone Quartet, it has the same inner design (round chamber), as the first Selmer Paris Soloist mouthpieces. 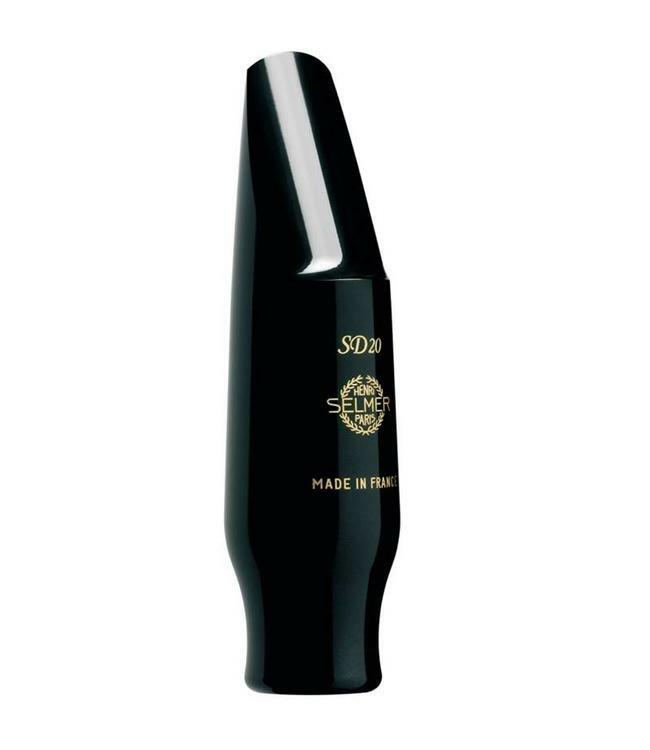 For this mouthpiece, Selmer Paris recommends the use of a more flexible reed.